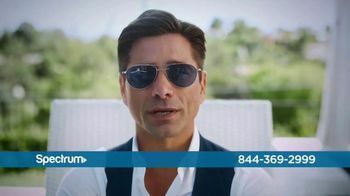 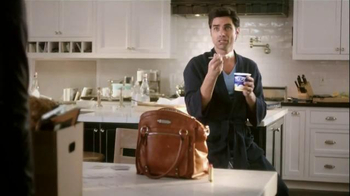 Actor John Stamos reveals just how spectacular he is with a variety of Spectrum media services. 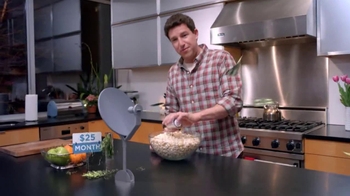 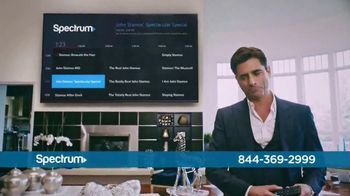 Not only does he have his own voice-over, but he also watches his shows (literally, his own shows) on Spectrum TV. 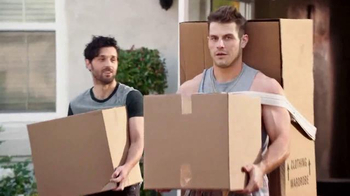 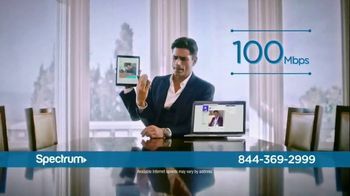 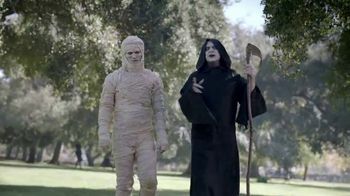 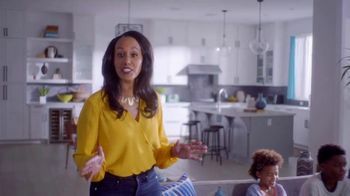 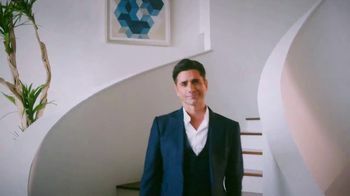 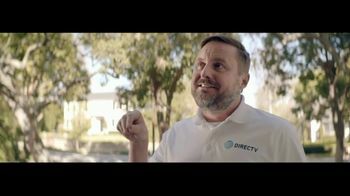 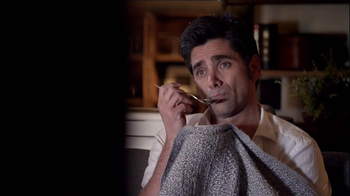 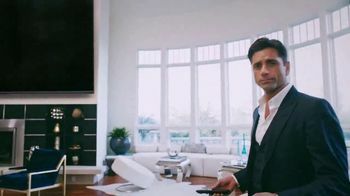 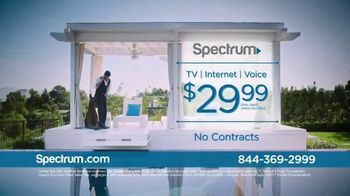 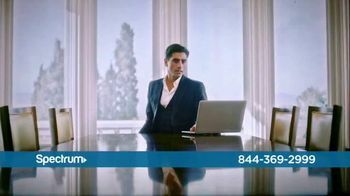 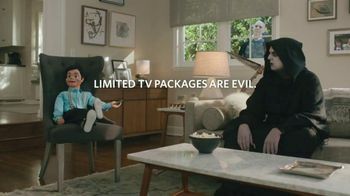 Spectrum TV offers HD plus thousands of shows on demand, and its 100 Mbps internet with no data caps allows Stamos to access himself via social media and online. 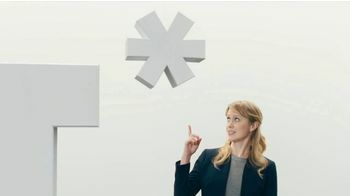 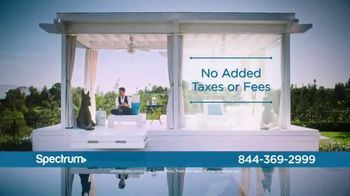 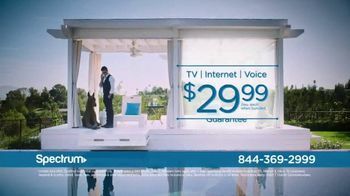 Finally, Stamos has personal voicemail, unlimited nationwide calling and no hidden taxes and fees with Spectrum Voice service.